One of the most talked about Marvell characters these days has to be The Punisher. 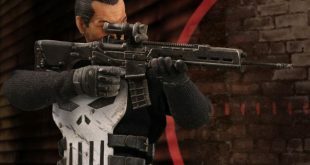 Frank had a guest-starring role on this season of Netflix’ Daredevil, is about to get his very own show, and has officially joined Mezco Toyz’ phenomenal One:12 Collective. 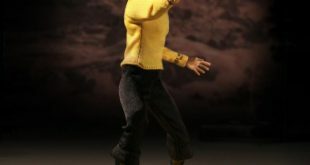 The Star Trek section of Mezco Toyz’ One:12 Collective line is getting a little bigger with a variant of Spock that shows off his unique look from the original Trek episode, The Cage. 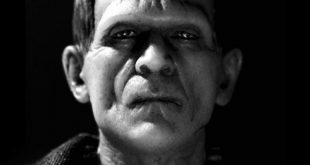 Frankenstein’s Monster is one of the most iconic in the stable that Universal lays claim to, and the One:12 Collective figure of him should please fans big time. 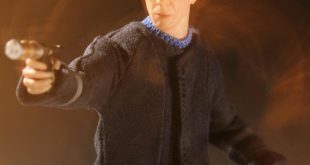 Yet another addition to the excellent One:12 Collection from Mezco Toyz, Star Trek’s Captain Kirk joins the series. 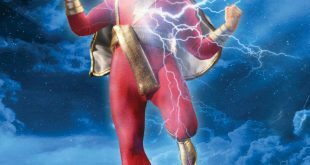 Shown off at Toy Fair last weekend, Shazam (Captain Marvel to most people) is one of the latest additions to the One:12 Collection figure line. 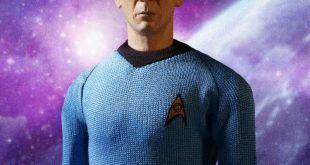 Spock was just announced last month, and now a second classic Trek character has been declared as a part of the new Star Trek wing of the One:12 Collective. 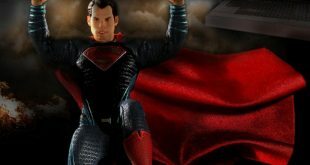 The One:12 Collective line gets an infusion of Batman and Superman. Now make with the clicking and check out the pics. 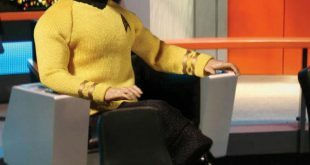 One of the best series’ of action figures out there right now, Mezco Toyz’ One:12 Collective is adding Star Trek: The Original Series to their stable of licenses with the Enterprise’s first officer, Spock. That Judge Dredd One:12 Collective figure won’t be without wheels for too much longer. 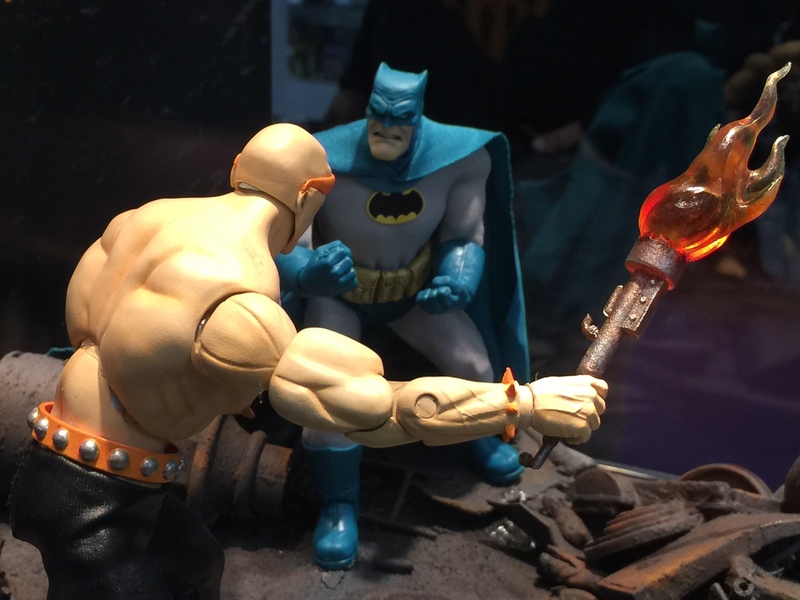 If you’re a Dark Knight Returns fan, you’re going to want this bad boy from Mezco Toyz. 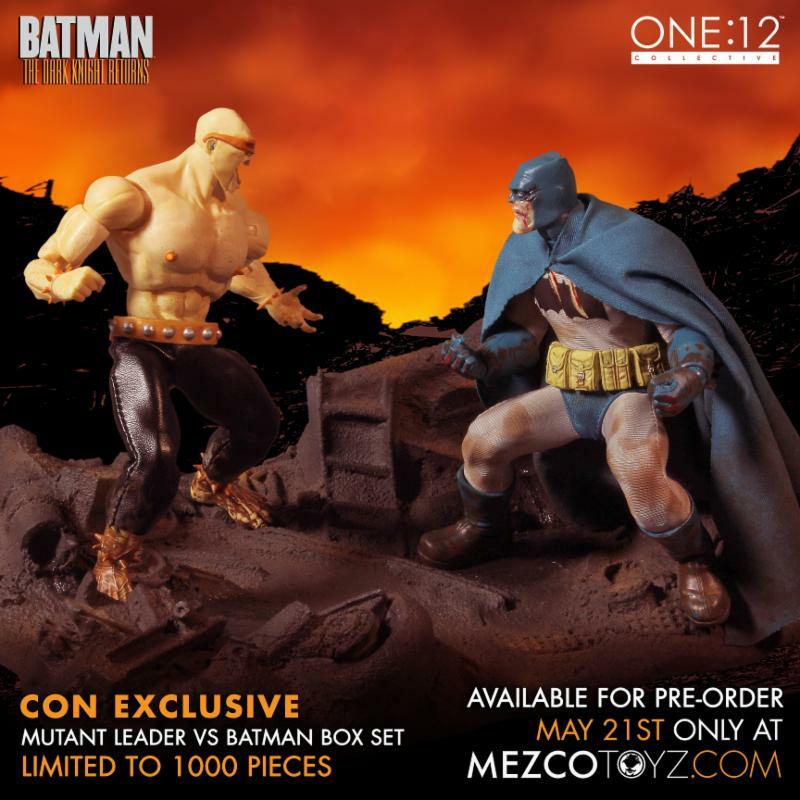 Mezco’s newest line of toys (which only has 2 figures as of now) is also their most impressive. 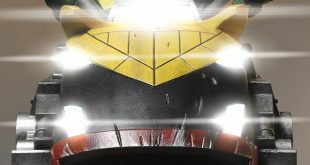 The One:12 Collective figures of Batman, and Judge Dredd (and his ride!) are almost impossible to not want. 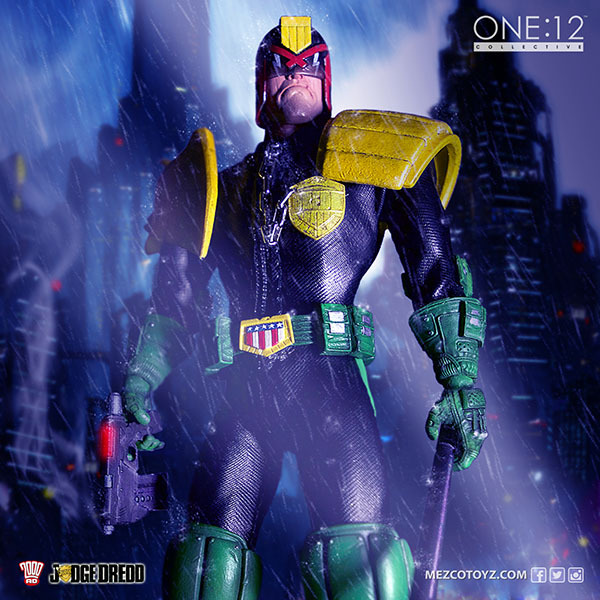 Mezco’z One:12 Collective Judge Dredd figure is now available for pre-order. 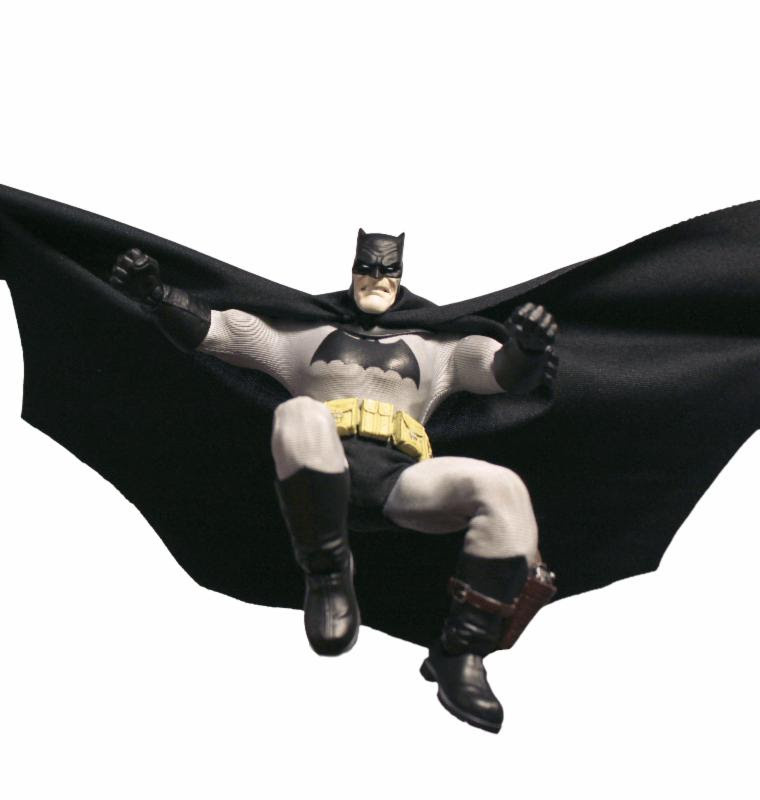 The first 72 hours of pre-order availability have been very, very good for the brand new One:12 Collective The Dark Knight Rises figure.